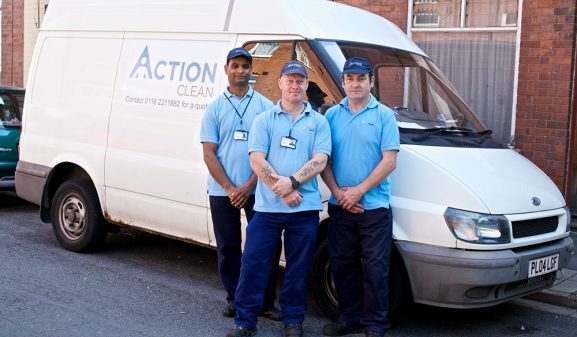 Action Trust is a social enterprise that supports Action Homeless by providing professional cleaning and gardening services to local companies, charities and homeowners in Leicester and Leicestershire. Action Trust offers supervised training and work placements to people who have experienced homelessness and are usually long-term unemployed. Building Blocks is an Action Homeless project for very young children affected by homelessness. It offers play groups, family trips and parenting support for families with children aged 0-4 years who have been affected by homelessness. Play sessions take place at various locations across Leicester and are open to any children who’ve experienced homelessness or unsettled housing situations. Based in Leicester city centre the Action Homeless Food Stop provides emergency food support to people facing crisis situations. The work of the Food Stop is entirely reliant on donations and volunteers, if you would like to support it then please contact James on 0116 2211 851.